Virginia Organizing leaders were present at the Insurance Commission meeting on Wednesday to stress the importance of listening to and addressing directly affected people’s concerns about the Anthem-Cigna mega-merger. 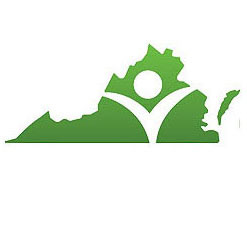 Winston Whitehurst, a Virginia Organizing Chapter leader who attended the Insurance Commission meeting, believes that Virginians need to be informed about the merger process. Virginia Organizing will continue to encourage those who are directly affected by this merger to share their experience of the realities of health care in Virginia and raise their concerns and questions.